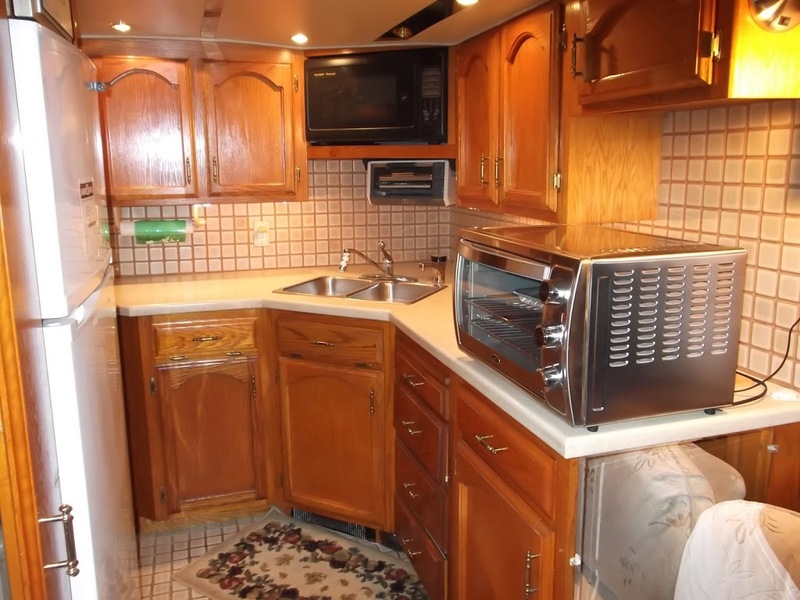 Baker, Tiny Home Kitchen, No Oven, Yikes! A baker, going into a smaller home kitchen, no problem. No oven in the smaller home kitchen, a baker, this is now a problem. Simply need to come up with a creative solution. There is some counter space, perhaps a counter top oven? Begin research. Realize that a counter top oven would indeed be a viable option. Love the look of the larger Kitchen Aide oven, says it can hold a 12” pizza. Great brand. I’m mainly cooking for one person, so interior cooking size is doable. I purchase it, bring it home and after a day, realize I really want to be able to use a 9” x 13” pan. I would also like the option of either convection or conventional baking. Return the Kitchen Aide. More specific search parameters and more research. 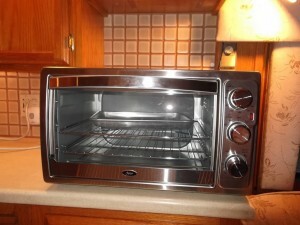 I decide on the Oster X-Large Convection Bake Oven. 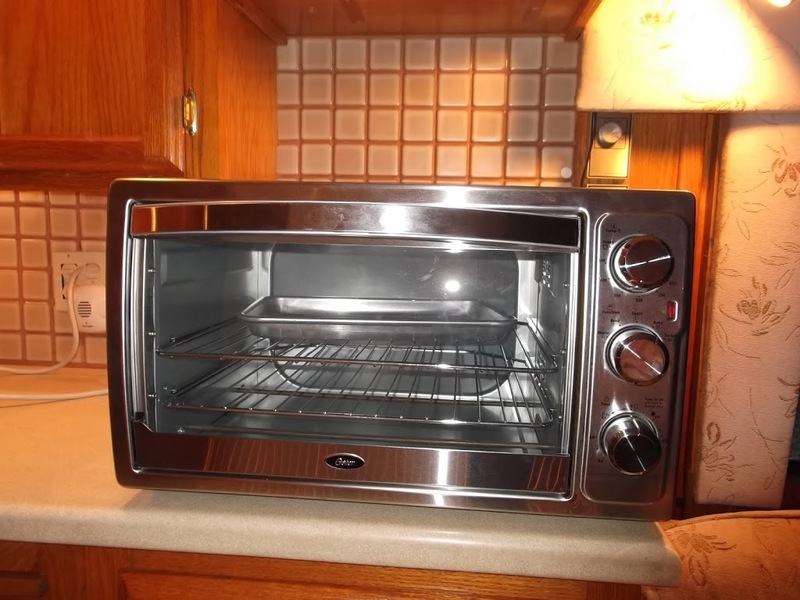 Not only does it conventional bake, it has convection bake, broil, toast, and warm. A timer, automatic shut off, up to a 16” pizza capacity, yes it can handle a 9 x 13 pan too. It uses 1300 watts and the outer measurements, ‘almost’ fit in the one space I have – not enough upper clearance. There is an automatic coffee maker underneath the cabinet where my oven needs to live. I am not a coffee drinker, so out comes the under cabinet coffee maker and in goes my oven. My Smaller Kitchen & Oven! I have taken my new oven through all the paces and I love it. The shut-off feature at the end of the cooking time is a wonderful safety feature. Very useful when I am inside/outside working and loose track of time. If you don’t want the oven to turn off at the end of the cooking time, simpy don’t use the ‘shut-off’ option. If I am not going to use the oven and need that counter space, I can move it temporarily to another location. So far, I’ve left it right where I placed it. Call me a “A Happy Baker, In A Smaller Home Kitchen With An Oven”! Hi Elizabeth – Due to the quickness of doing all that I have, my main source of power is electric. I do have a solar panel and a generator (gas), I have not used those yet though. I am off grid on all other areas – will eventually loose the electric ambilical chord – but it is a main source temporarity. 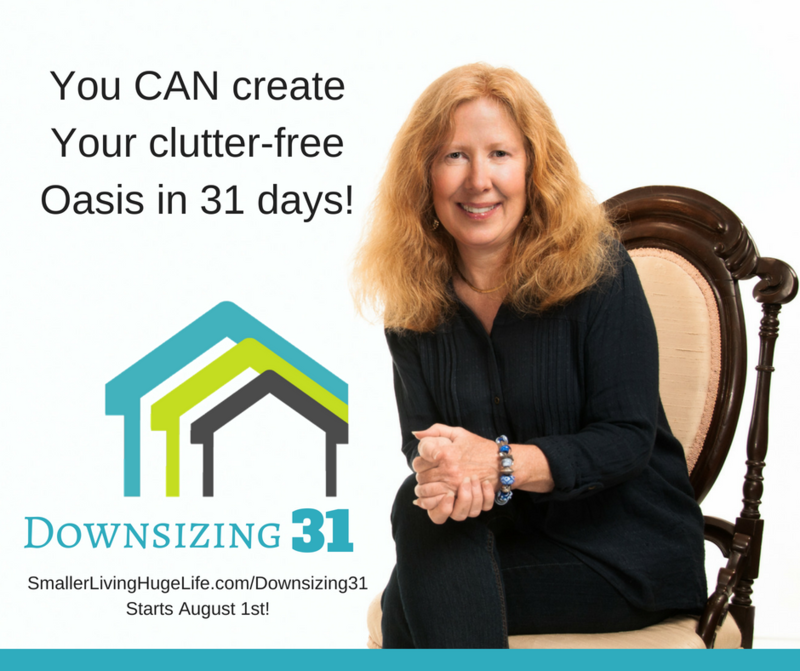 You can also store baking and broiling pans in the oven when not in use. 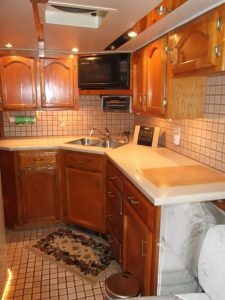 Brenda–I really appreciate that you are showing us these great appliance options for tiny/er living! I too would want a decent sized oven, and a cooktop as well. Your kitchen looks very spacious with the cabinets you have, and your great appliances. I can't recall if you've said what your power source is– solar? or are you on the electric grid? It would also have the added benefit of heating your home, if only just a little, when baking something like a deep dish apple pie!